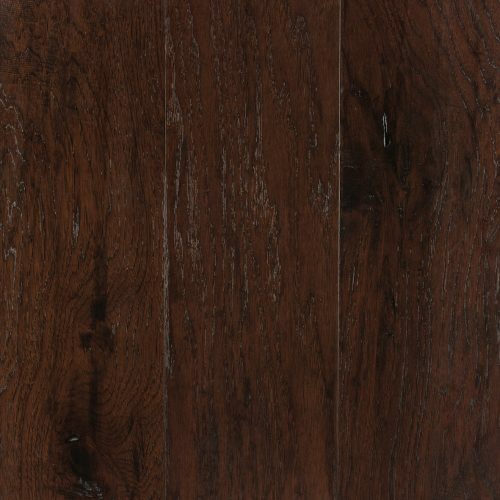 Chestnut has brown and black etchings that provides added interest to any formal space in your home. 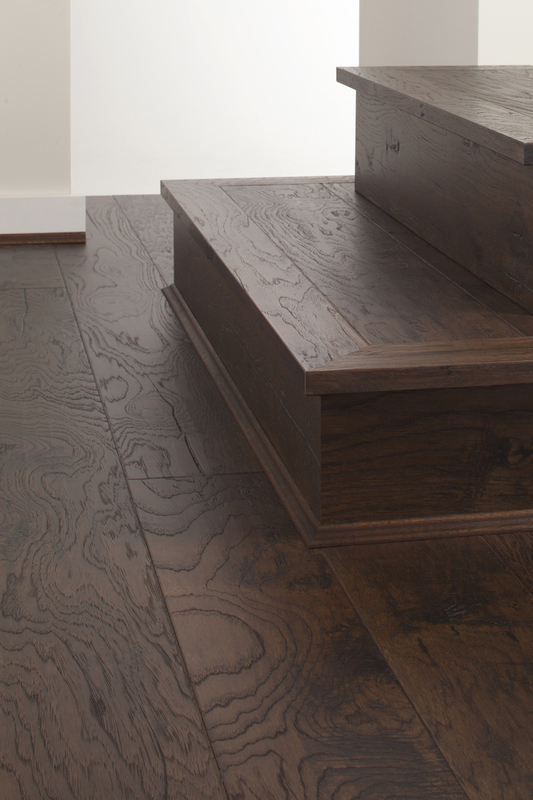 Traditional meets modern. 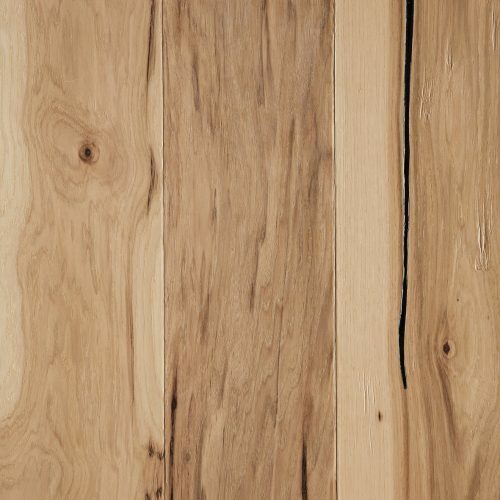 This chisel cut Chestnut board is sort after due to its strength, toughness, and hardness. 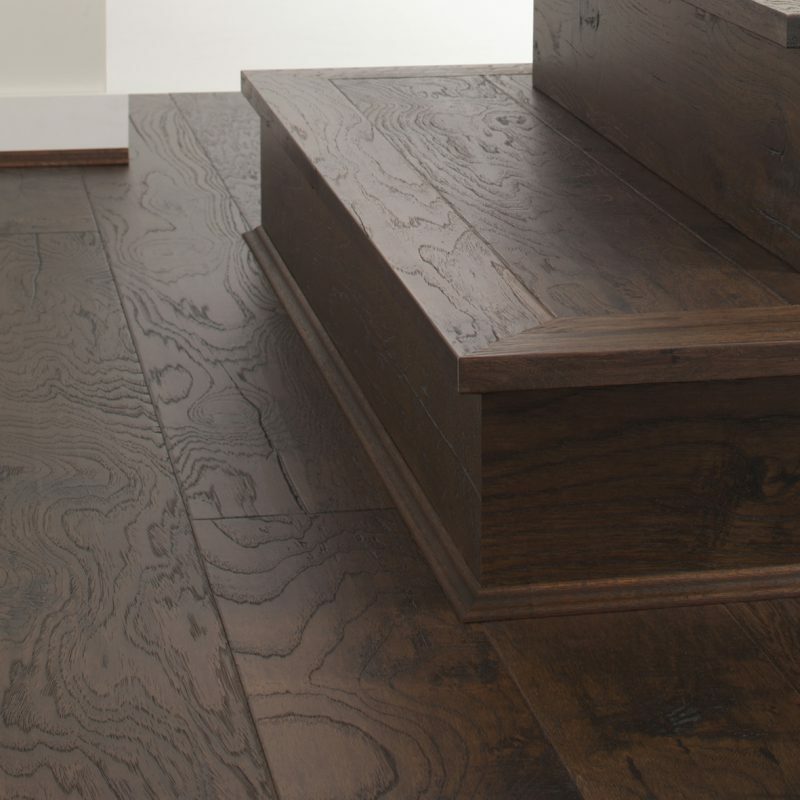 It comes in varying lengths from 600mm upwards to 2100mm long. 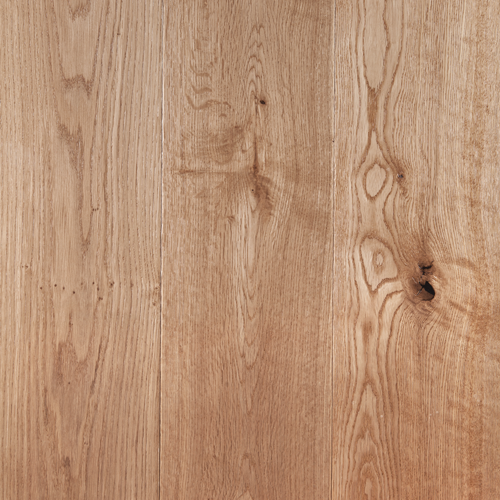 The lightly hand scraped and time-worn etched board is 178mm wide, and complements many design styles. 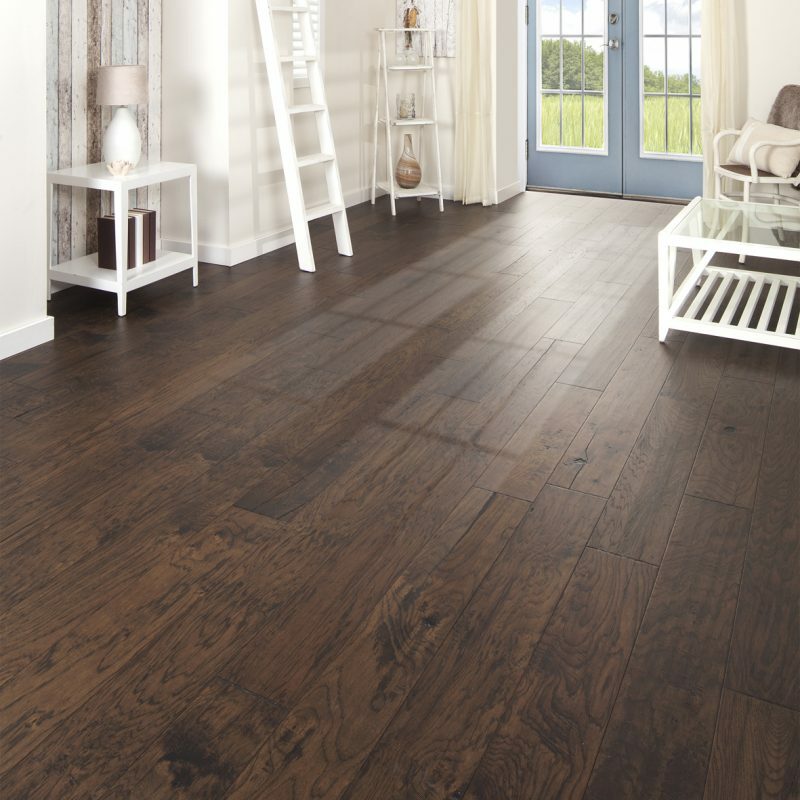 It will stand the test of time, and will provide elegance and rustic antique charm that hardwood offers in everyday living. 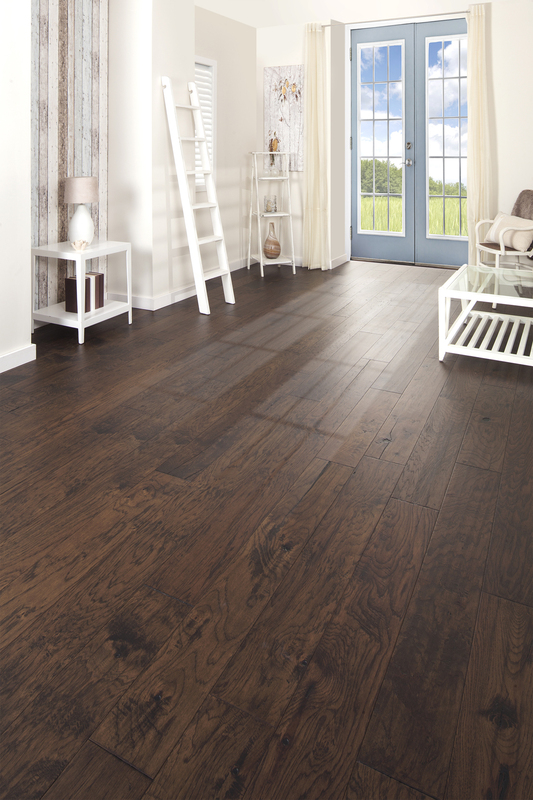 The Hickory Impressions hardwood flooing series is meticulously handcrafted with a range of board lengths to replicate a traditional solid timber floor. 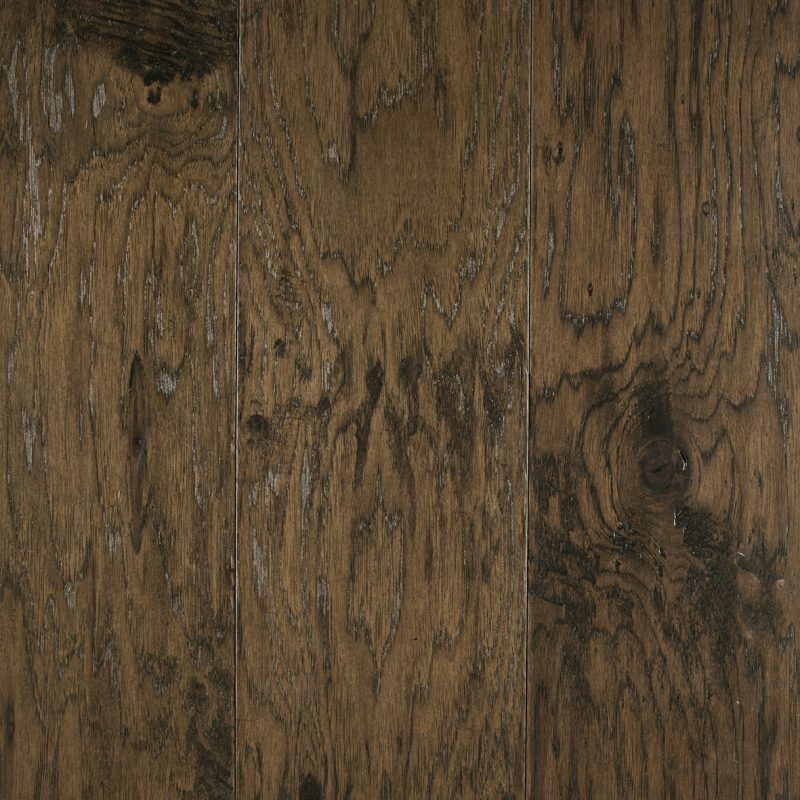 The 2100mm long board is accompanied with random lengths from 600mm upwards and the new 178mm wide plank complements all design styles adding a tasteful authenticity to any style of home. 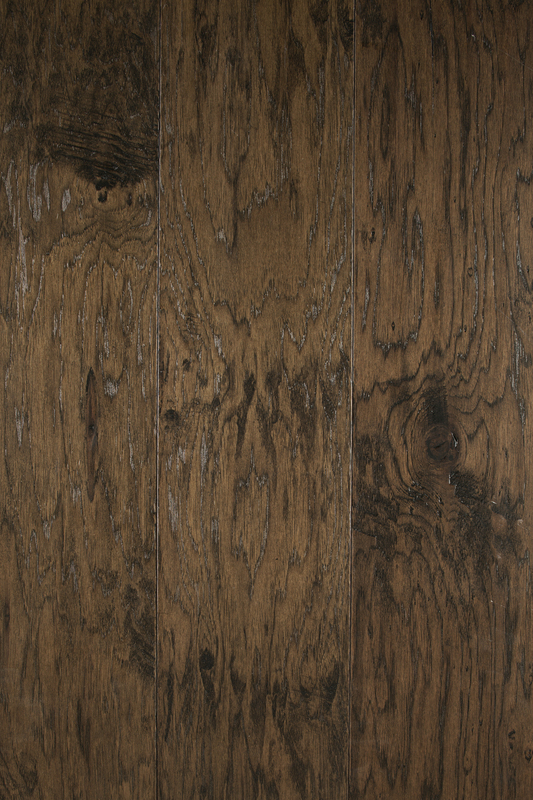 All of the Hickory Impressions floorboards have been lightly hand scraped with surface brushing and tool marks which have been tastefully applied to the board surface giving it that time-worn look and texture, harking back to a style that is historic and enduring. 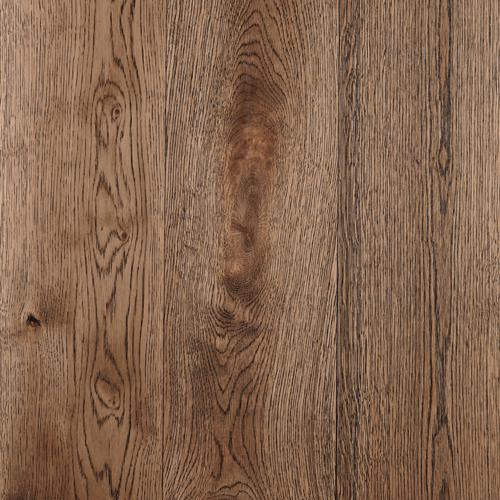 Hickory Impressions has chosen to go for a T&G Joining System (Tongue & Groove) which creates that old rustic look along the edge of the board where the rounded edges with tool marks replicate a floor from an antique impression of the early 17th century homes.